These two women are bringing high-speed internet to Eastern Africa. In order for global internet communications to be a reality, high-speed network infrastructure must be planned, built, maintained, and continually improved all around the world. 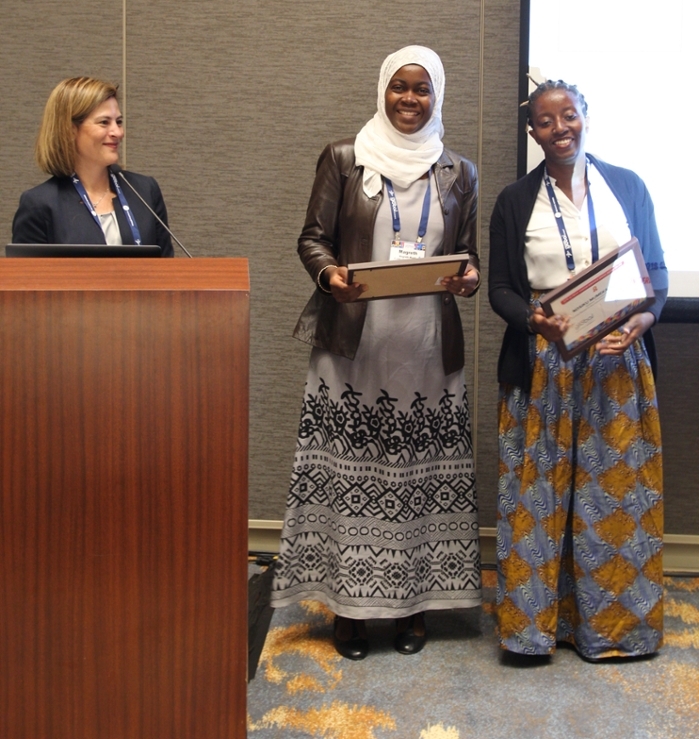 To support this mission, Internet2 and the Network Startup Resource Center (NSRC) award two fellowships for women and underrepresented IT professionals to attend the Internet2 Global Summit. 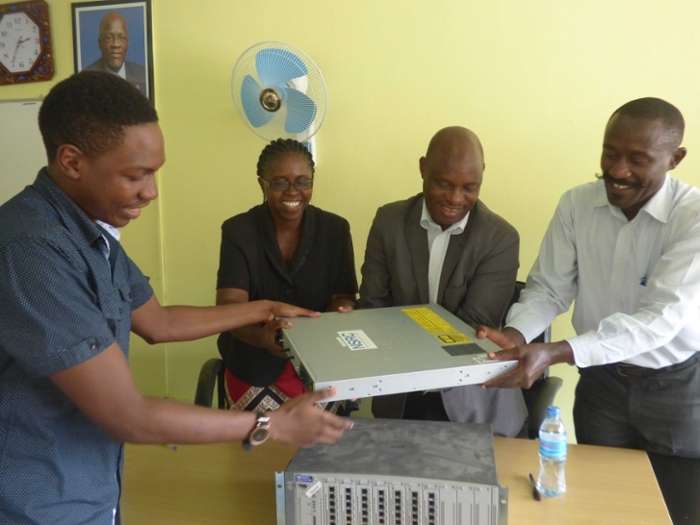 Science Node sat down for a chat with this year’s recipients, Magreth Mushi, CEO of Tanzania Education and Research Network (TERNET)and Nosiku Sililo, systems administrator for Zambian Research and Education Network (ZAMREN). Computer networking remains a male dominated field, no matter where in the world you are. How did you get into the field? Human networks. Magreth Mushi, CEO of Tanzania Education and Research Network (TENREN), and Nosiku Sililo of Zambian Research and Education Network (ZAMREN) discuss opportunities for regional networks at the Internet2 Global Summit in San Diego, CA. Mushi: When I finished high school, computer science was one of the hot fields. Before you even graduated, you had a job. It was just a lucky coincidence but, the same year, they started a funded program to bring more females into engineering and sciences. I applied and fortunately got in. We were very few females in the class and, honestly, yes, the first few years were hard. Now, looking back, I feel like that hardship was not only for myself but even the male peers in the class. We females thought, “Oh this is hard, I'm so worried right now.” But the men were also worried, they just weren't projecting it. Everyone was worried. We all had to work hard. What are the challenges you face in each of your roles? Mushi: I feel I have so many responsibilities, especially now that we are reviving TERNET. I am a CEO, yes. But I'm also a wife, a mother of three, a daughter-in-law, a sister, and I'm also a community member. I have to juggle all these responsibilities together. Another thing I've noticed is, we might ask for an appointment to meet one of the members we serve and over the phone they will ask, “When is he coming?” I have noticed this several times and ask myself why are they saying “he”? I feel like they assume every CEO is a male. I'm not annoyed, but it's just awareness that other people think of CEOs as males in so many cases. Sililo: ZAMREN was founded on donated equipment, so we've had challenges in that respect. It's only recently that we've started upgrading our servers. We'd leave the office, everything is fine, then come in the next day and the server is failing to start and the emails aren’t flowing. Over time, we've started to purchase new equipment, so that has greatly reduced challenges. The other one is time. ZAMREN has a lean structure in terms of staff. Compared to staff and the number of clients we serve, it is quite the work load to get everything done. What makes those challenges worthwhile? Mushi: I love the education and research community. I did my PhD here in the US and seeing that supportive environment that I was able to learn in, doing my research, compiling my data, I had internet available, I could download anything, I could do almost everything online. I feel like we can do this, too. And that feeling you get when people thank you when you have helped them is so rewarding. Sililo: Seeing a service up and running is very rewarding. We go through all the trouble of troubleshooting, installing... you know, these things don't really work off the shelf, especially open source. Seeing how my institution is using the service and getting feedback from them, telling us how it's working for them, it's really rewarding to go through all that sweat and then see people enjoy the service. What do you want to see as far as connectivity in your countries is concerned? Sililo: I'd like to see Zambia become interconnected because we are right in the center. I would like to see Zambia grow to all centers and regions. Apart from the undersea cables going, for example, from Mozambique to Cape Town to Tanzania it would be nice to also have fiber cables going inland. I think Zambia could be a central point for all those cables to meet and go to other countries as well. Mushi: We are really looking forward to having points of presence in every region in Tanzania. We also want for every thousand users to have 100 Mbps of bandwidth to use, so they can freely access online resources and even stream. So, for universities with ten thousand users, we want them to have at least a 1G link going to their campus. 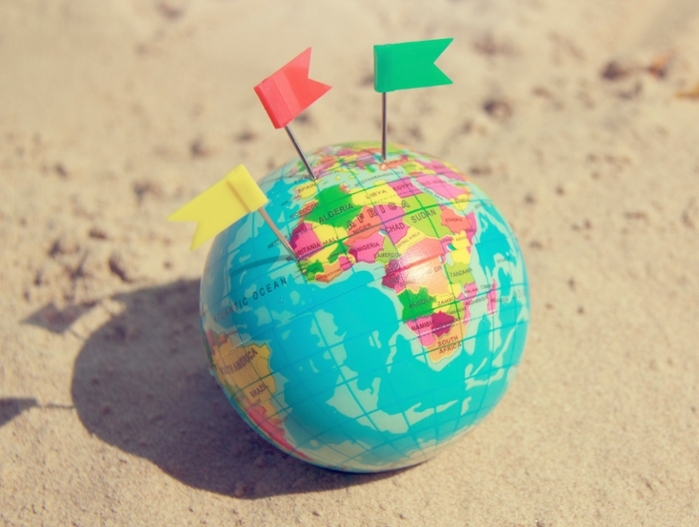 What you have gained from attending the Internet2 Global Summit? Mushi: The very first thing, for me, is growing the human network. I'm grateful for the many people I've met so far where we've talked and had a close discussion about things and then made plans to follow up later. To me, that human network is a big thing. Sililo: The people I have met, the exchange of contact details, things like that, have really been helpful. Also, seeing how Internet2 is interacting with its member institutions and NRENs. It's really been an eye-opener for me. Hopefully, we can go back and do the same at home.